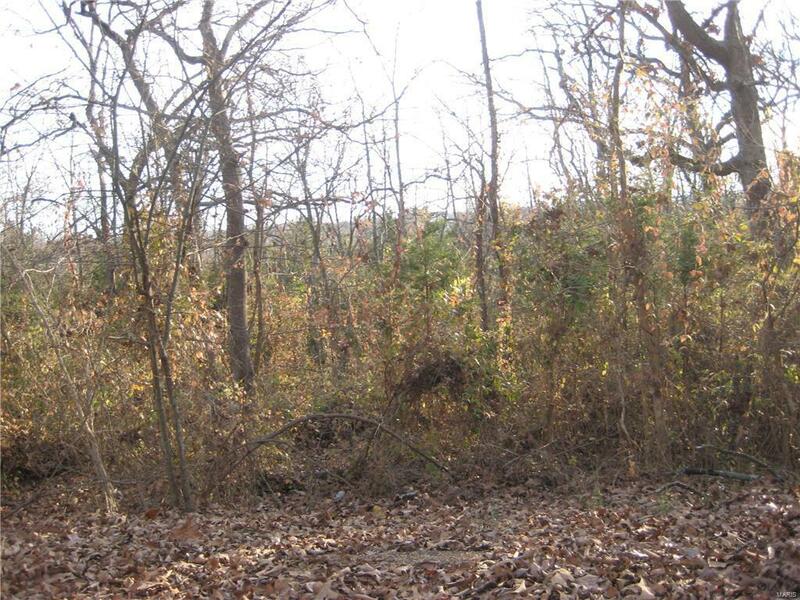 THESE TWO LOTS ON KENNETH STREET ARE ACCESS INCLUDED WITH PROPERTY BEHIND TO A LISTING OF A WHOLE CITY BLOCK OF 93940 SQ. 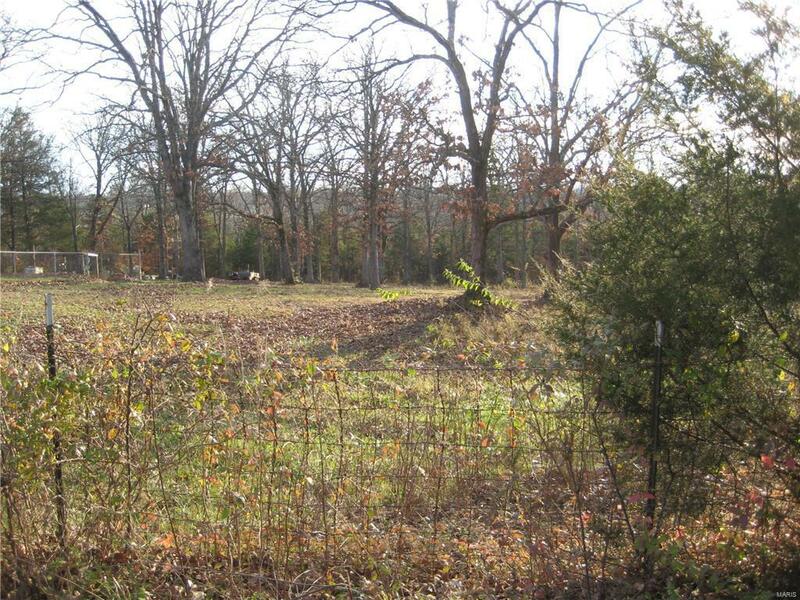 FT 300 X 301 X 327 X 369 FOR SALE COMBINED IN THIS LISTING, PULL UP MAP ON THIS TWO ACRES OF LAND, FOR SALE. ENTIRE CITY BLOCK # 106 CONSISTING OF 12 LOTS. PARCEL # 24-1.2-02.2-4-007-001. 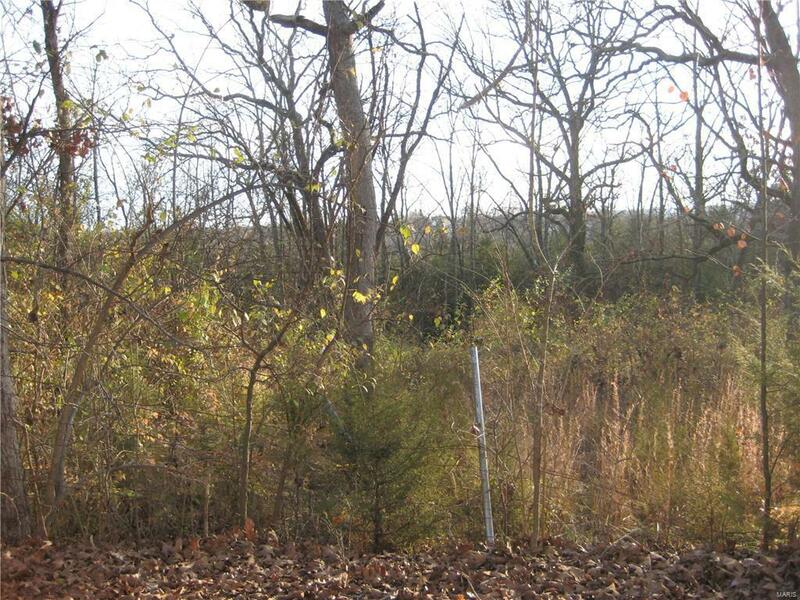 AND PARCEL # 24-1.2-02.2-4-007-002 ITS APPROXIMATELY 109,379 SQ. FT. OF LAND. AGAIN PULL UP AERIAL ON LISTING. OWNER-BROKER PROPERTY.